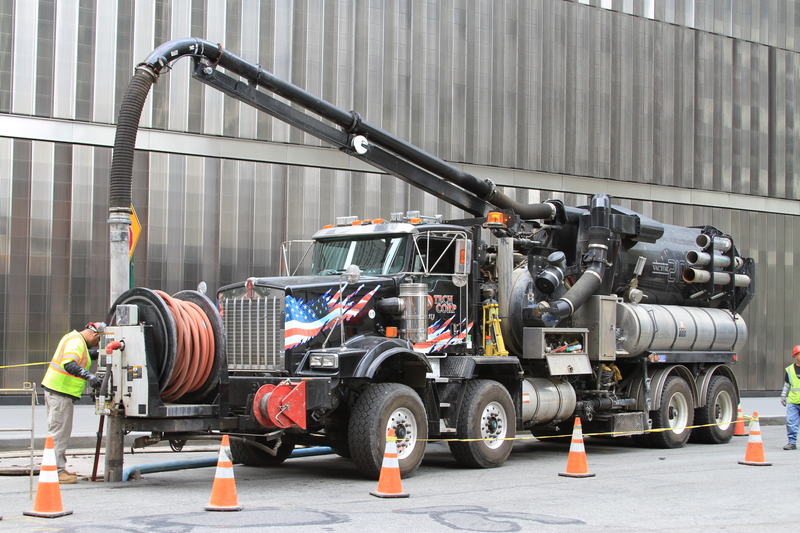 The leading provider of Sewer Refurbishing and Concrete Restoration. 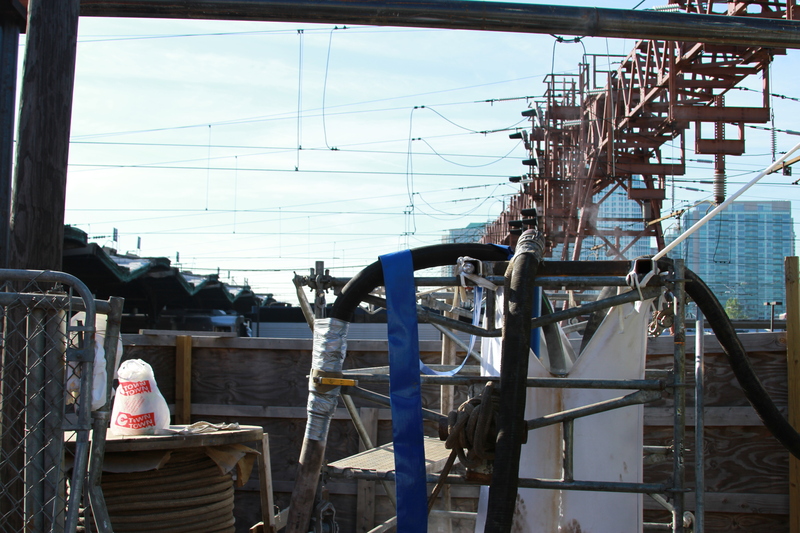 EN-TECH Corp. is a leading provide of sewer rehabilitation and concrete restoration solutions. More than just an elite team of professionals with the latest equipment and technology, EN-TECH is a comprehensive resource capable of serving a client’s needs from inspection through complete rehabilitation. An industry pioneer, EN-TECH’s innovative techniques are proven to restore structural integrity. With over 30 years of practical, real-life experience, EN-TECH blends efficiency and ingenuity to deliver innovation at an affordable cost. 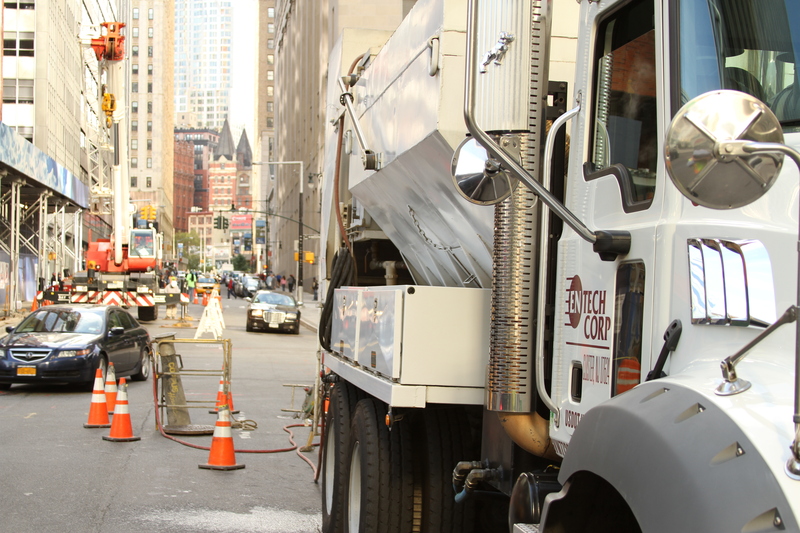 Continuous training, HazMat and Confined Space certification, and exclusive equipment provide the foundation for a superior set of products and services—all backed by incomparable industry expertise. As a full-service organization, EN-TECH is able to leverage in-house resources to transfer benefits and savings directly to the customer. is dedicated to customer satisfaction. By proactively examining available options, EN-TECH is able to deliver cost-effective solutions that are custom-tailored to your specifications.